2 Week Trial for $30. 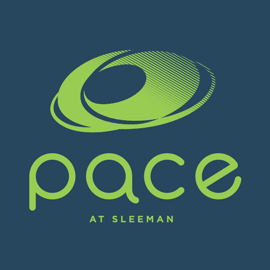 Welcome to Pace at Sleeman, Brisbane's premier fitness centre offering affordable memberships, quality equipment and expert advice. We cater for all kinds of people, at all kinds of fitness levels. Our professional team can help tailor a training plan to suit your needs, whether you just want to casually work out or push yourself a little further. 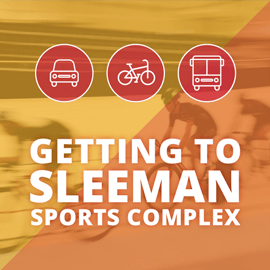 View the Pace at Sleeman Monthly Newsletter. Check out the latest Pace Fitness Challenge. At Pace, we have over 30 different types of water and land based classes! Check them out on our Group Classes & Upcoming Class Changes page. Our options range from casual passes to 1, 3 or 12 month memberships for adults, families or concessions. To find out more, check out the Pace at Sleeman Fees and Information flyer. Includes treadmills, rowing machines, exercise bikes, spin bikes, cross-trainers, steppers, stair climber, medicine & swiss balls, fitness mats, digital T.Vs and more. Features a wide selection of pin-loaded and plate-loaded resistance equipment, dumbbells and kettlebells, flat and incline benches and a functional training station. Pace at Sleeman members have access to the world-class Brisbane Aquatic Centre for individual or class aquatic activities. This centre features indoor and outdoor 50m pools, 25m heated indoor pool and 25m dive pool. 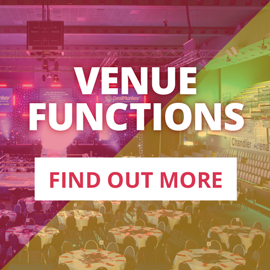 View our Facility Images or check out our Venue Map for a 360° view of the gym. 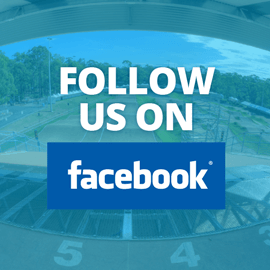 Pace at Sleeman members can take advantage of the Puddle Ducks Childcare facility located on site in the Brisbane Aquatic Centre. Friendly staff will ensure your child is in safe hands while you enjoy our other facilities. Puddle Ducks Childcare is open Monday to Friday from 7.55am - 12:00pm, and is closed weekends and public holidays. Children can stay for a maximum of thee hours for $6.00 per child per visit. A 10 visit pass can also be purchased for $54.00 and is valid for 12 months. To view all pricing and opening hours information, check out the Puddle Ducks Childcare page. Pace at Sleeman staff will be avaliable during these opening hours. Members are required to scan in using their membership card upon arrival. Ready to join or want to find out more? Drop by the gym or get in touch today.